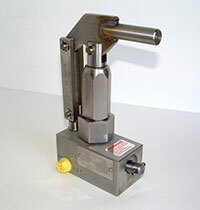 TR Engineering Stainless Steel Hand Pumps are available in either 100% stainless or "wetted parts only" in stainless. Stainless Steel alloy is used for pump block, valve block, piston, release screw and necessary check valve parts. 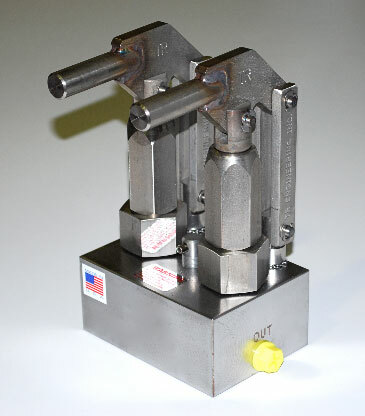 In the "wetted parts only" version, the balance of the components are zinc plated. These pumps offer excellent resistance to corrosion in marine, chemical and processing applications, or when used in corrosive atmospheres. 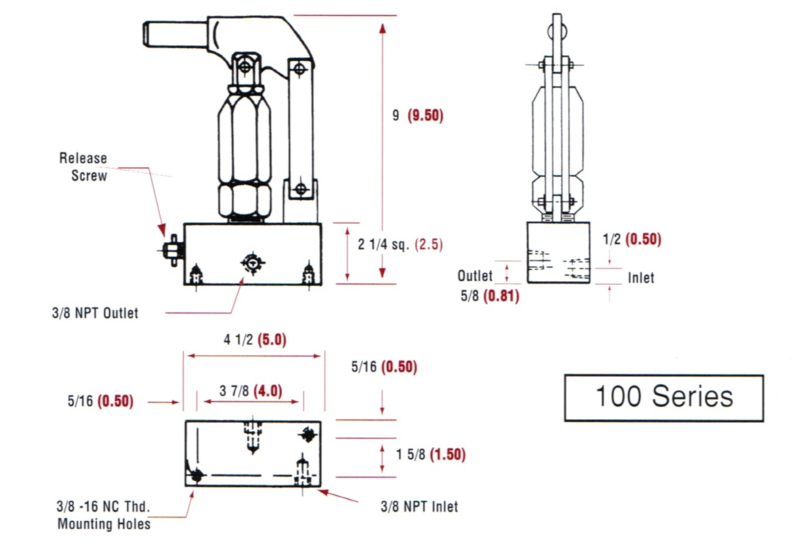 Standard 200 Series Stainless Steel Hand Pumps have a single outlet with a common release screw and are available with individual outlets and same size pistons. 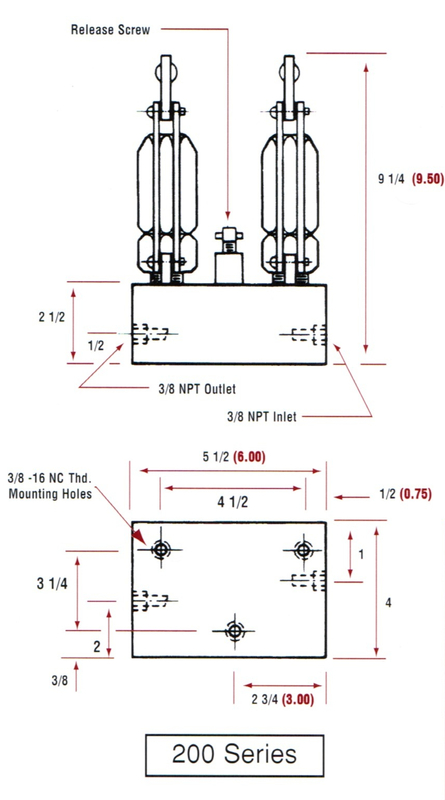 Click Here to view installation drawings for the 100-X-SS series product. Click Here to view installation drawings for the 200-X--X-SS series product. *Note: Available on special order.